One word: Move. That is the key for me. It’s got to be something drastic though, not a couple towns over. 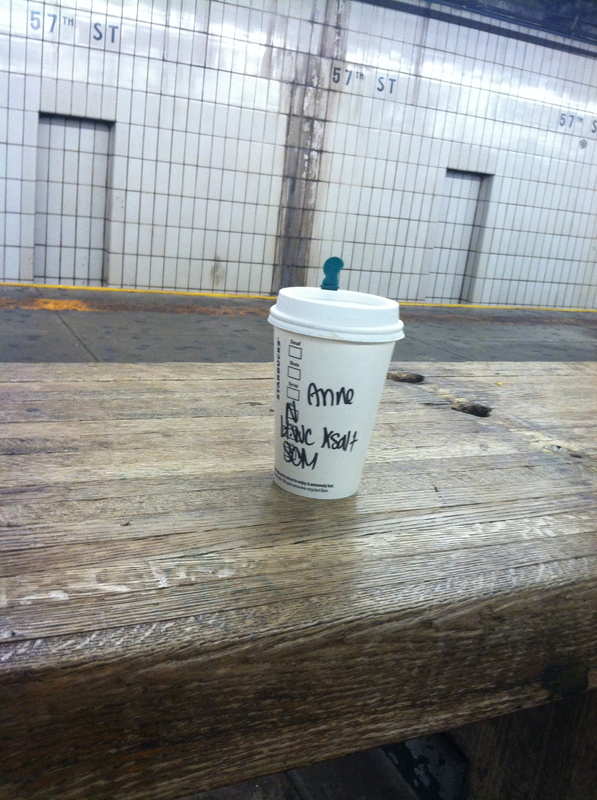 I love PSL but something about the Salted Caramel Mocha after a run, mmm. I added salt too. It’s the perfect long post run drink. Think chocolate milk plus caramel, warmth, and salt. No wonder they add it to the menu in the fall AKA running season. Before the long run I escaped to “upstate” NY. This in fact is not upstate but it’s something other than Manhattan so I will call it that. I went with Molly (via a train!) to Tarrytown AKA Sleepy Hollow. Yep! That is THE Sleepy Hollow of the Headless Horseman. (See trail sign below with missing head). It was a beautiful little town. The air was fresh, the houses were cute, trails easy to follow, and roads open enough to walk right down the middle. Truly refreshing. 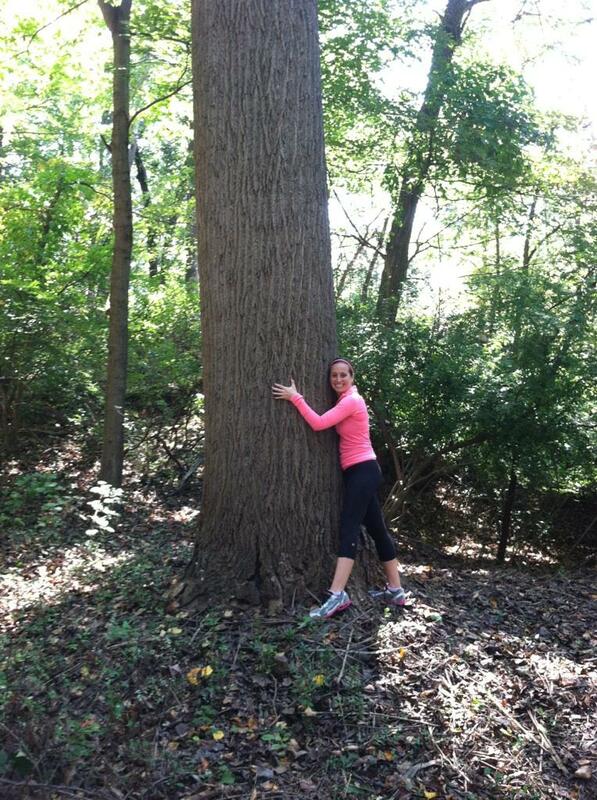 Here I am hugging a tree. I do miss them, only a little though. I can always hug a tall building. So then this weekend rolled around and I knew that meant one thing- my longest long run. Some people will do over 20 miles and I’m content with 20 on the dot. I was going to run an organized training-run race in Central Park that was 3 of the 6-mile loops. This sounded awfully redundant but I knew it meant people, encouragement, and snacks and fluids. Fortunately the night before one of my friends mentioned another route I should try. 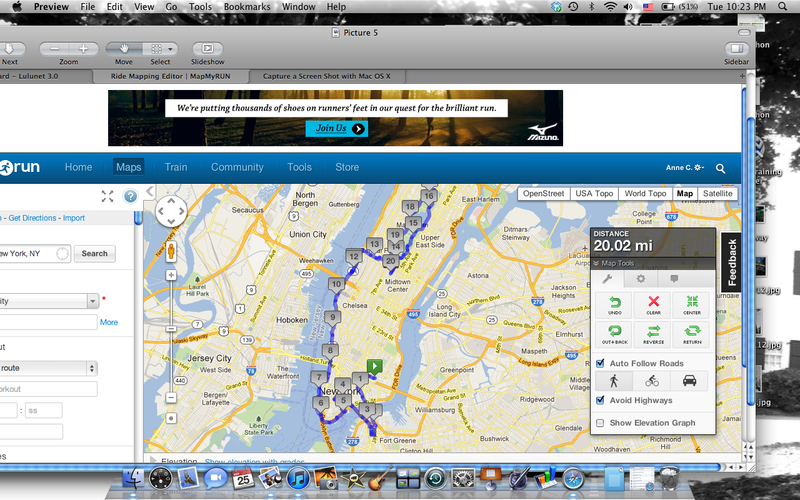 I came home and mapped it to get 20 miles exactly, even ending at the right subway stop to get me home. This is the first part of my run. 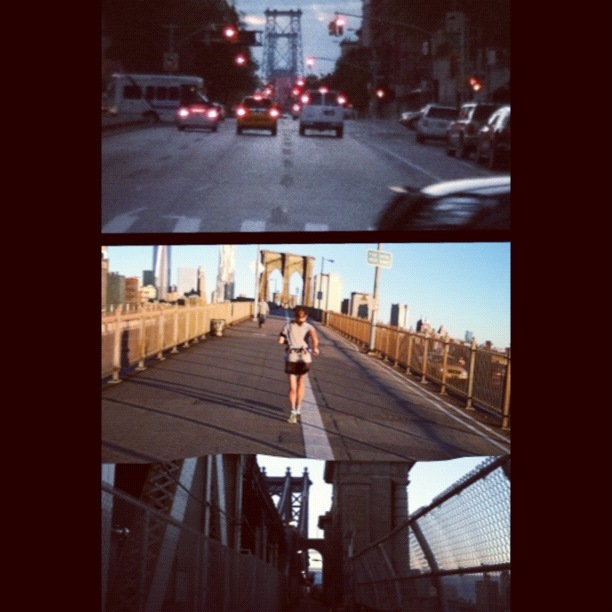 I started by the Williamsburg Bridge, ran down to Manhattan Bridge, into Brooklyn and back over the Brooklyn Bridge. It was so quiet and peaceful as the sun rose. I passed a few runners on the Manhattan Bridge and I knew that being out this early meant they were serious runners. This also meant they were friendly. I smiled or said good morning and for once got a response. Once into downtown I ran south along the East River, around, and up the Hudson. It was in Battery Park that I saw this WWII Memorial. I had no idea it even existed. It is gorgeous! Along the river it was windy and quite chilly! I ran a bit more along the bike path than usual to get away from some of the wind. I always try to not run on the bike path since it’s not for runners, so I was very conscious and considerate to the bikers around me. Oh, I also decided about 30 seconds into my run to not listen to my music until the end. This proved a huge success. 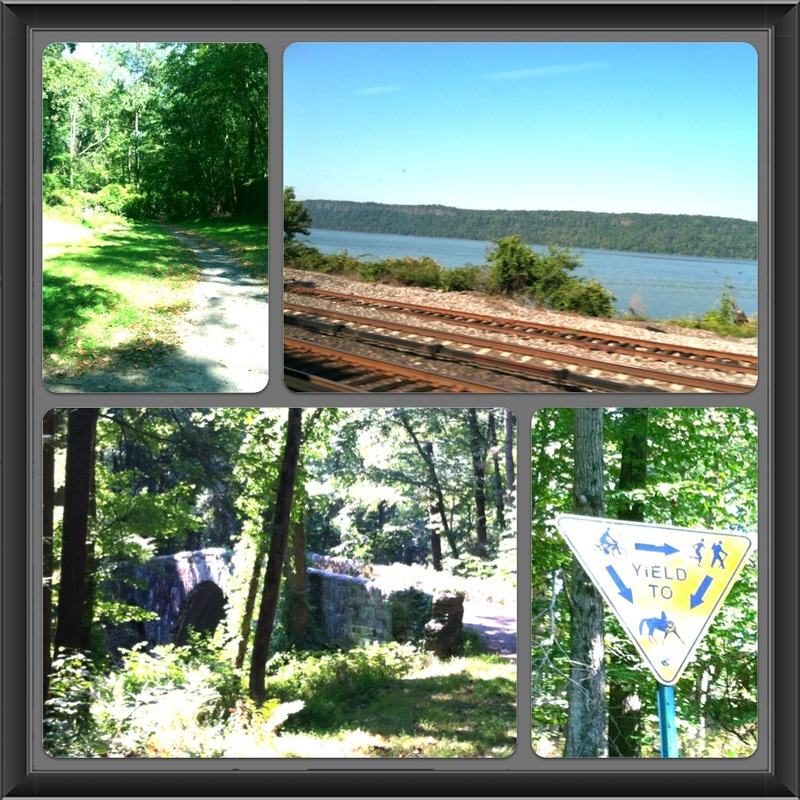 I continued all the way up the Hudson to 59th and cut over to the park. I entered in the south side and ran the 6-mile loop. Even as I hit the hills I felt so great! I sped past people who had already done the loop which, let’s be honest, always makes you feel good when running. It was entering the park that I turned on my music and bought and sipped on a Gatorade. I hydrated really well the day before, had a little water before my run and set out sans a hydration belt. There are tons of water fountains around the city and I took money for Gatorade so I wasn’t to worried. I had fruit punch flavored Honey Stingers (they’re my fave) and ate that pack finishing it once I was in the Park. I finished the run just outside the park and walked around for a while to keep my legs moving. I was shocked to see I did the run in 3 hours and 16 minutes. With 6.2 left for the marathon this puts me on pace for well under 4 1/2 hours which is my current goal (and blows away my only other marathon: 4:56:34). So to recap: I ran without music, without a hydration belt only drinking that bit of Gatorade towards the end, only ate Honey Stingers, with only having run probably 10 miles in the two weeks building up to this, and ALSO in brand new shoes. That’s lots of big no-nos in terms of training for a marathon, and it worked like a charm for me. Again I believe the key was my big move thus new running environment. I had so much to look at and take in as I ran 20 miles through my wonderfully large, amazing, smelly, somewhat dirty, and beautiful new city! I finally excited about Marine Corps too! Sounds awesome!! Robin did 20 here in ATL on Sat. He’s also getting ready for Marine Corps….